The X-killer is too insane to be caught. But one ex-cop is just crazy enough to try. 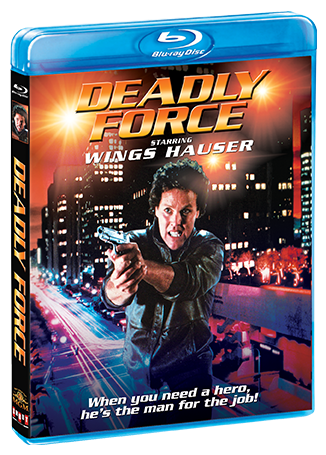 Los Angeles is in the clutches of terror as a killer stalks the streets. Seventeen people have died and the only clue is an "X" carved in the forehead of each victim. 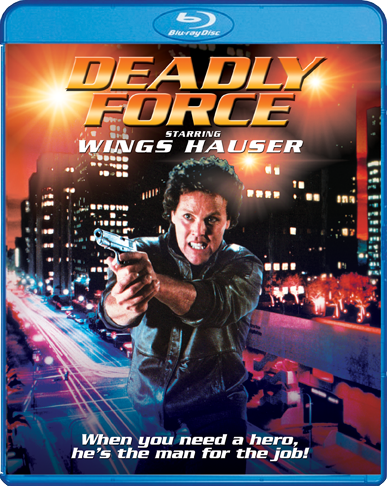 Enter Stoney Cooper (Wings Hauser), a former police-officer-turned-private-detective. He's super-tough, rebellious, and angry and vows to bring the psychopath responsible for the "X-murders" to justice. When innocent people are at risk ... when the police are powerless ... when nothing else will do ... your only recourse is Deadly Force.